From the publishers: “In the 1630s, visitors to the prosperous trading cities of the Netherlands couldn’t help but notice that thousands of normally sober, hardworking Dutch citizens from every walk of life were caught up in an extraordinary frenzy of buying and selling. The object of this unprecedented speculation was the tulip, a delicate and exotic Eastern import that had bewitched horticulturists, noblemen, and tavern owners alike. For almost a year rare bulbs changed hands for incredible and ever-increasing sums, until single flowers were being sold for more than the cost of a house. I may be a little biased, being Dutch (and having many generations of Dutch ancestors), but I loved this book! I love stories about the 17th Century Netherlands (which didn’t quite exist as such yet). Add in some national madness about a bulb, and you get a great book. The book deals with the extreme speculation in which tulip bulbs were traded for ridiculous prices. Whereas at first, actual bulbs were traded, later on, bulbs that were still in the ground were bought and sold and a form of futures dealing was invented (where people sold bulbs they didn’t own yet). The story starts with wild tulips in Turkey and how they are introduced into the Netherlands, and cultivated. Then it moves on to the tulip trade. There is some background on the 17th-Century Dutch people too, which I found particularly interesting as I recognised a few names (including that of the 2nd richest man of Amsterdam at the time, who was the father-in-law of a cousin of mine many, many, many times removed – yes, before blogging, I spent many years researching my family tree). It tells the story of some individual traders and what the rise and crash of the tulip trade did for them, and about the process of actual dealings, in pubs, where copious alcohol consumption helped people become enthused about the bulbs even more. At the end of the book, we’re back in Turkey, where the tulips originated. The gardens at the Turkish court were full of them. A very accessible story about a crazy time in the history of the Netherlands. 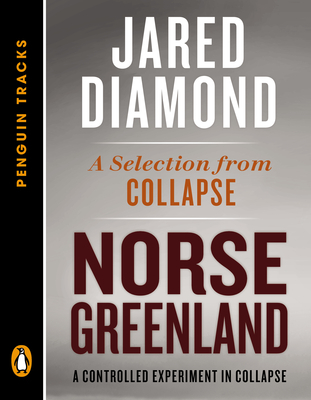 This e-book is an excerpt from a longer book by Jared Diamond, Collapse, and deals with medieval Greenland and the Norse settlement there. The subtitle of Norse Greenland is A Controlled Experiment in Collapse. For almost 500 years (from around 900 AD to 1400 AD), about 5,000 Europeans, mainly Icelanders of Norwegian ancestry, lived on Greenland, in two settlements, a few hundred miles apart from each other. Jared Diamond discusses the factors that led to the demise of the Norse society in Greenland. He argues that there is no single factor per sé, but a combination of factors that was important here. 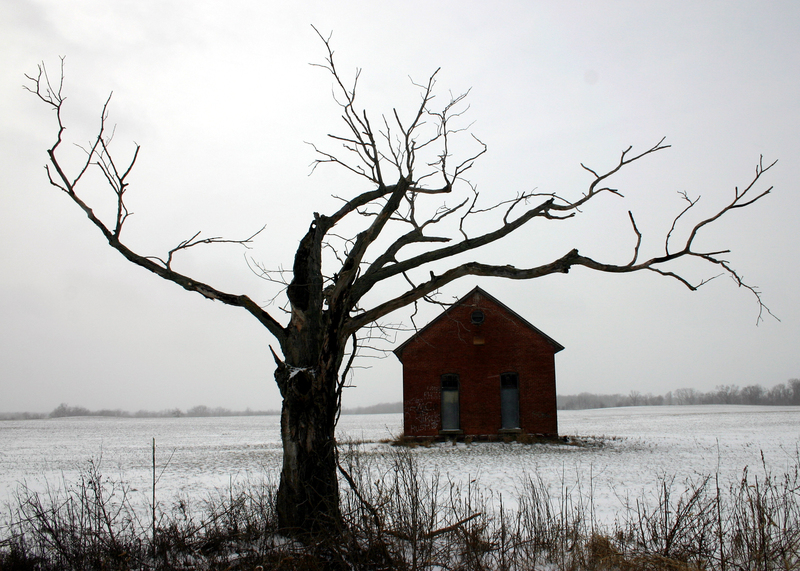 For instance, the temperature was mild (relatively speaking) when the settlers arrived, but 400 years later, the temperature had dropped significantly, making it hard to grow enough grass for their cows (who spent 9 months a year indoors, living off hay that was harvested at the end of the short summer). But also, having successfully lived in Greenland for several hundred years, the settlers did not want to change and adapt to their changing environment. For instance, they did not adopt any of the ways of the Inuit, who had much better means of surviving the harsh climate. As I have a particular interest in the lives of the Norse in Greenland, I loved this book, soaked it all up. The writing is a little dry, and you need a certain interest in the topic, or in the wider topic of medieval societies, or the collapse of societies in general, in order to appreciate the book. My interest comes from a novel by Jane Smiley, The Greenlanders (1988), which follows the lives of several generations of Norse Greenlanders while their society is in decline. 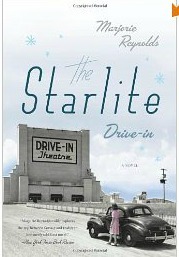 I loved this novel and have been interested in the topic ever since. Smiley did a lot of research and her novel is based on what was known 30 years ago about the settlements in Greenland. Diamond has used newer research information but from what he describes about the settlements, I think the novel by Smiley is not too far off and still makes an interesting read. Norse Greenland deals with the Viking expansion over Europe, the discovery of America around 1,000 AD by the Greenlanders, the climate in Greenland, rules of society, influence of Norway, trade with Europe, non-Viking inhabitants in Greenland (by the way, the Inuit were not native, they arrived in Greenland hundreds of years after the Norse did! ), geographical issues, lack of resources such as wood and iron. The book investigates the causes of the collapse of the Norse society in Greenland, and ends with the interesting footnote that the 450 years that the society did survive is still longer than the English-speaking society has survived so far in North-America!